Spaceman USA invites you to stop by booth #135 at the North American Association of Food Equipment Manufacturers (NAFEM) Show. The North American Association of Food Equipment Manufacturers (NAFEM) Show is one of the most relevant Foodservice Equipment tradeshows in the industry. The NAFEM Show features foodservice equipment and supplies from over 500 manufacturers. At the show, attendees will see new products and a wide range of foodservice equipment. The trade show starts today the 19th and ends the 21st. It is in Anaheim, California at the Anaheim Convention Center. 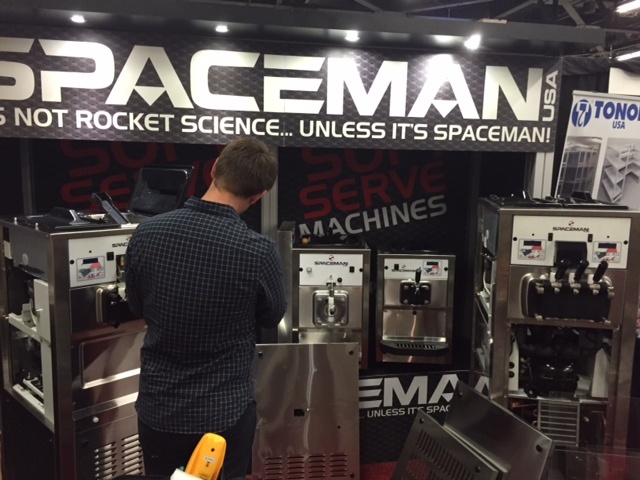 If you’re at the NAFEM show this week, stop by the Spaceman USA booth #135 to meet our team and check out our top selling Spaceman USA frozen yogurt machines, soft serve machines, slushy machines and frozen beverage machines. 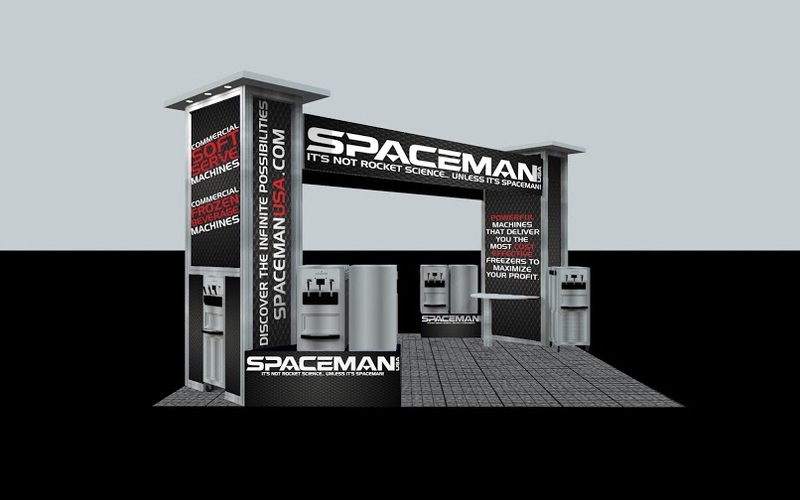 Come by the Spaceman USA Booth, and we’ll be happy to tell you more about our soft serve machines and frozen beverage machines and discuss how adding a soft serve or frozen yogurt machine into your business can generate big revenue.